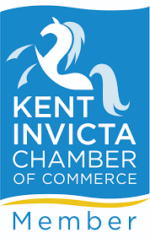 We were delighted to host the Kent Invicta Chamber of Commerce “After Hours” meeting last night in our new training suite at our transport depot in Sittingbourne. 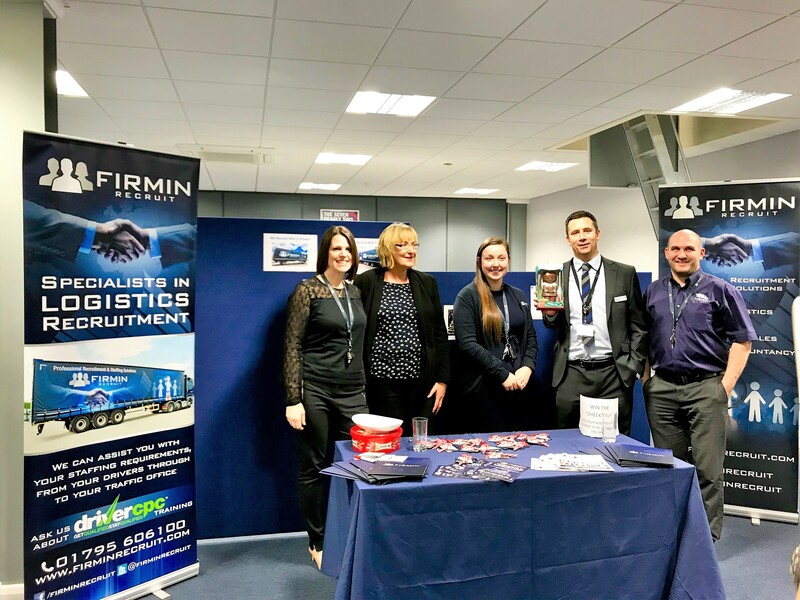 Firmin Xpress joined the group at the beginning of the year to develop business relationships and work with local businesses. 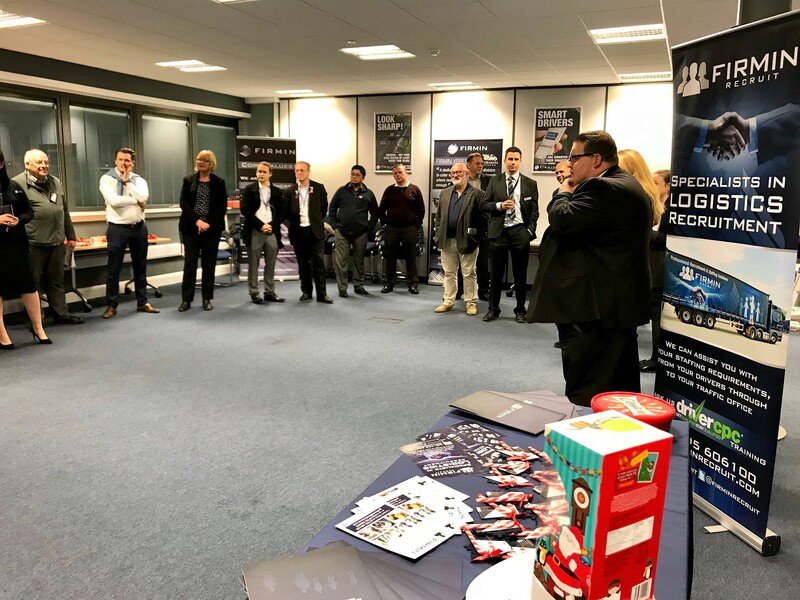 Over 30 local business people attended the After Hours event to network with fellow business people, over a coffee and a mince pie. It was a fantastic evening – thanks to everyone who attended for braving the wintery weather. A special congratulations to Dan Lock from KIMS for winning the Cheeky Elf! We look forward to hosting the next event in January.